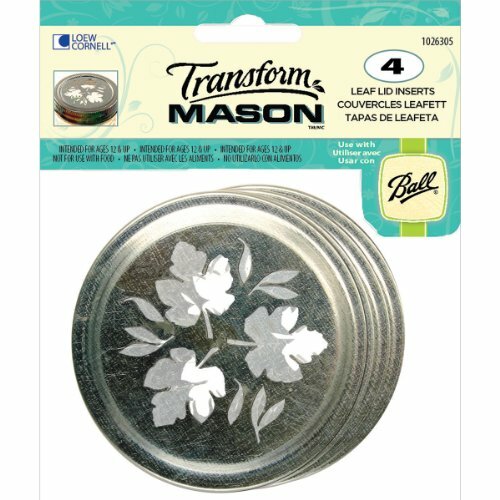 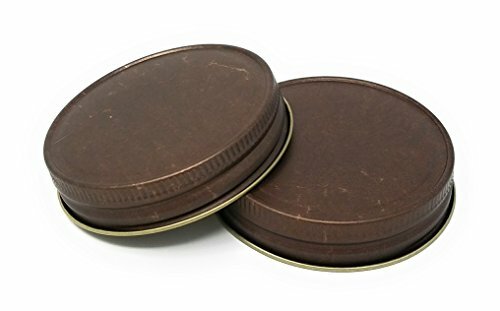 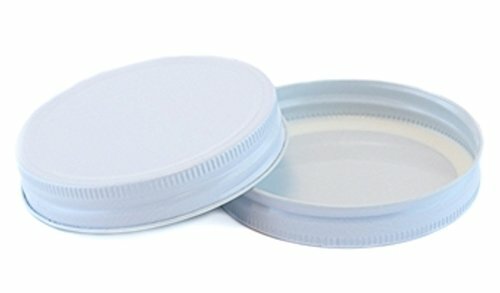 12PK Wide Mouth Can Lid ~ Canning Lids ~ Rika Jones - buy kitchen cookware with confidence! 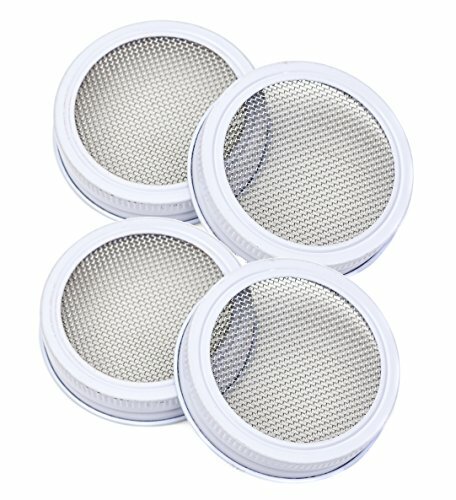 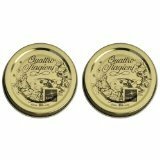 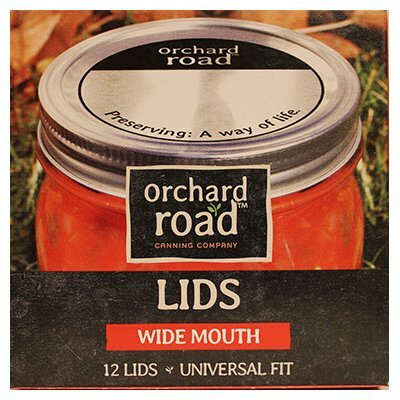 Orchard road wide mouth canning lids fits all regular mouth glass mason jars. 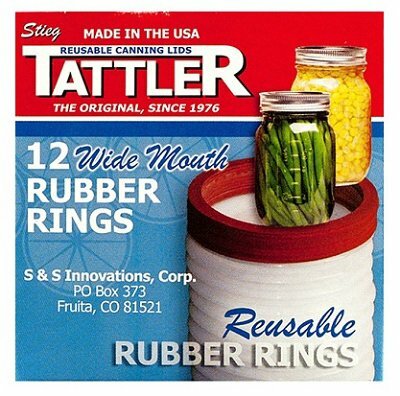 Wash & sterilize before use. 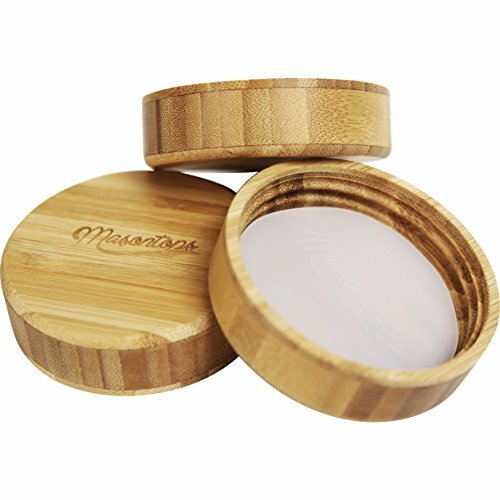 For 1 time use only. 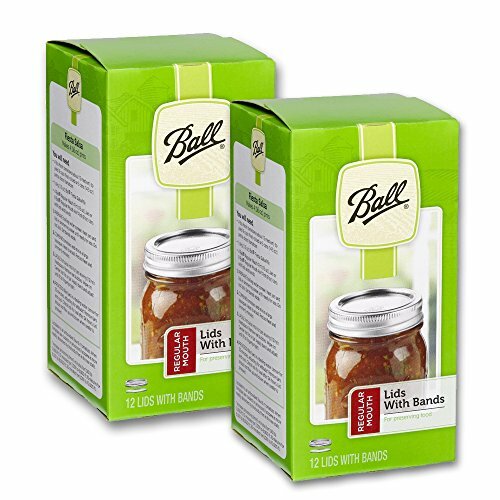 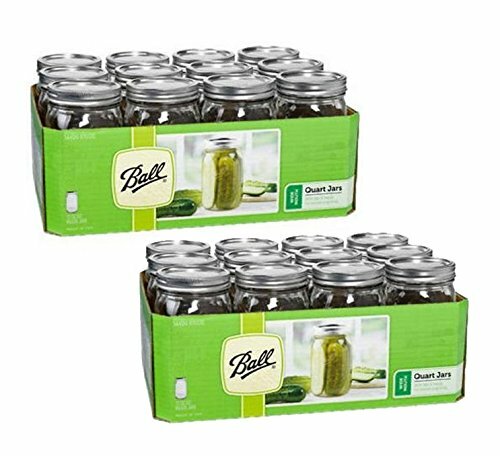 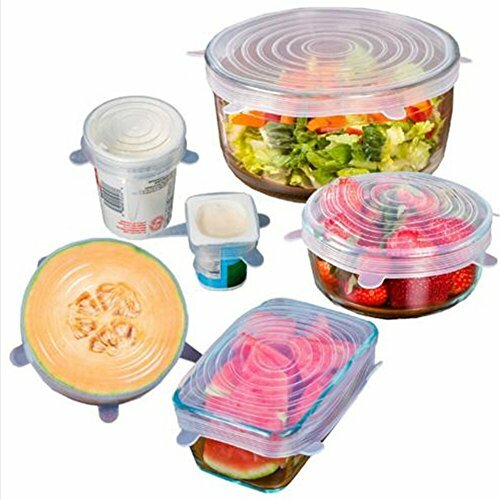 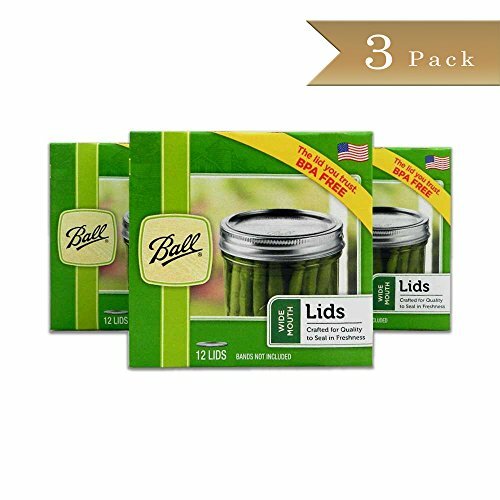 12 lids per pack Lids are for one time use only Fits all wide mouth glass mason jars Wash and sterilize before use.